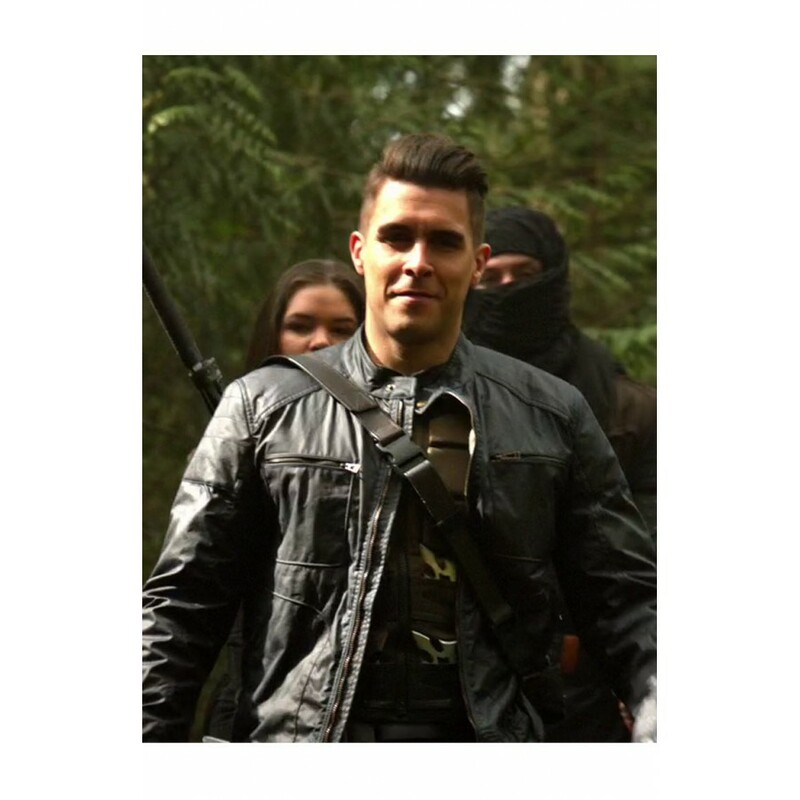 Adrian Chase jacket attired by role that who appeared is an antagonist style of villain, series of Arrow. 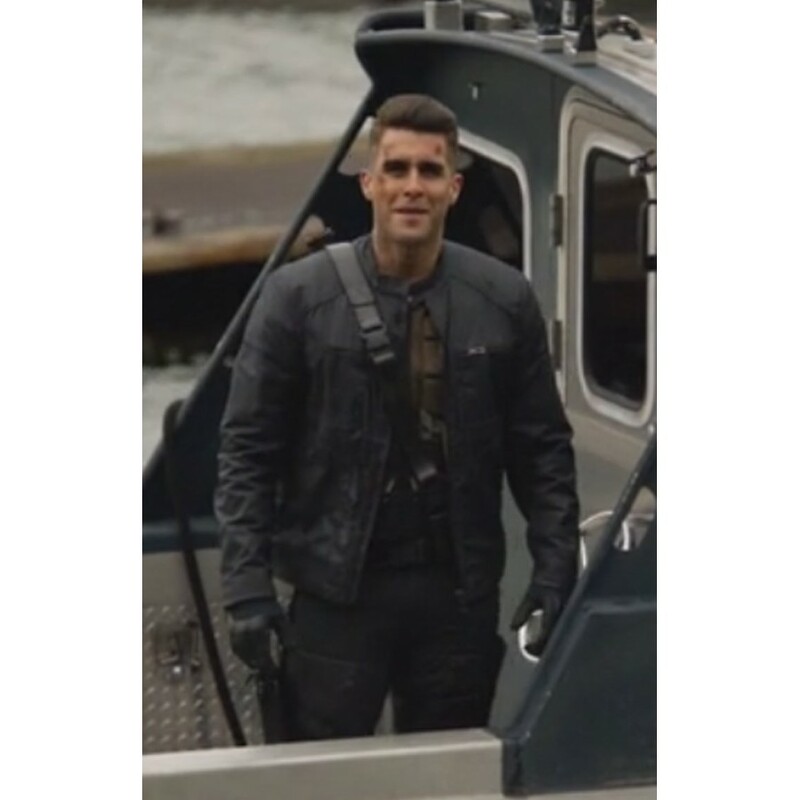 The role of Prometheus portrayed by Hollywood actor Josh Segarra in movies that as he focused and wore this outerwear while shoot as expressed of Adrian Chase role in whole series. 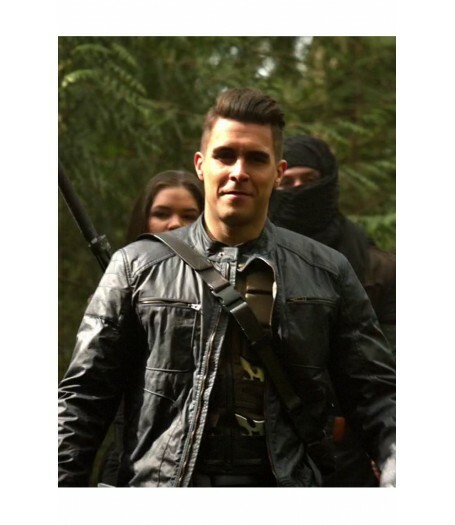 Most of people watches special this villain which is related from comic books DC, presented by Warner Bros. Entertainment. 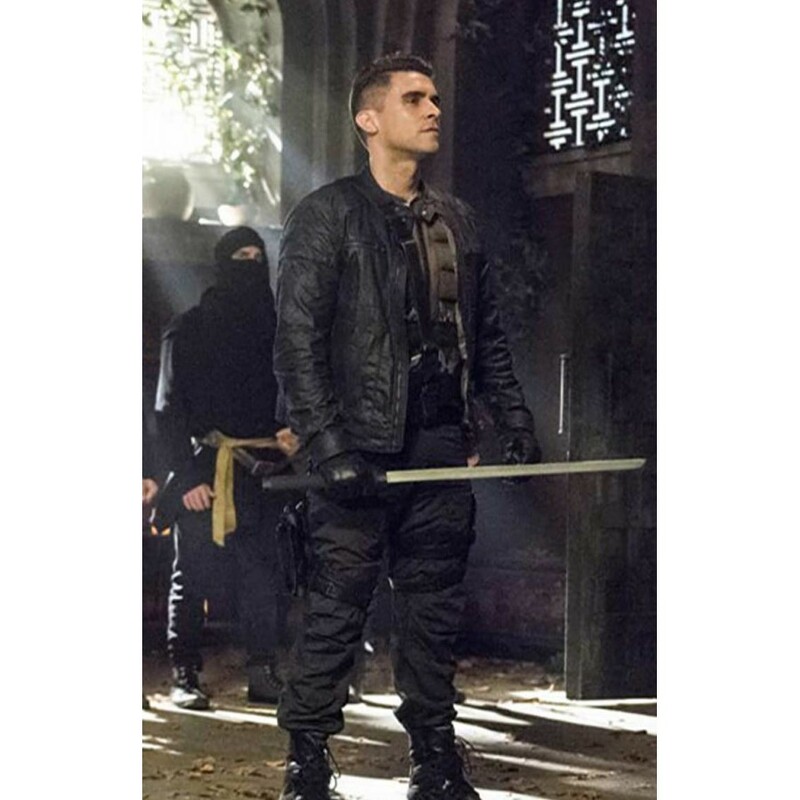 Arrow Josh Segarra jacket attired for the villain role of Prometheus in series of Arrow which is showing in color of black as given viscose lining too at internal side. The collar has buttoned closure at single style with given of zipper closure at front side. It has open hem cuffs are also showing like a unique style for men with merged of zipper pockets as shape of slide style on chest of both and also hemline has been viewed from above the bottom in open type that for men can be wear as awesome view.